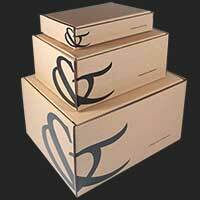 Competition time! WIN a Kelly Hoppen Jungle Mickey Mural & Coordinating Paint worth £480 | ENTER NOW T&Cs Apply. 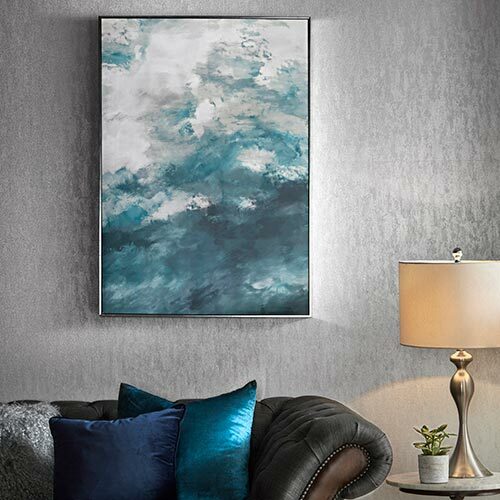 WIN a Kelly Hoppen Wall Mural & Paint worth £480! ENTER NOW T&Cs Apply. 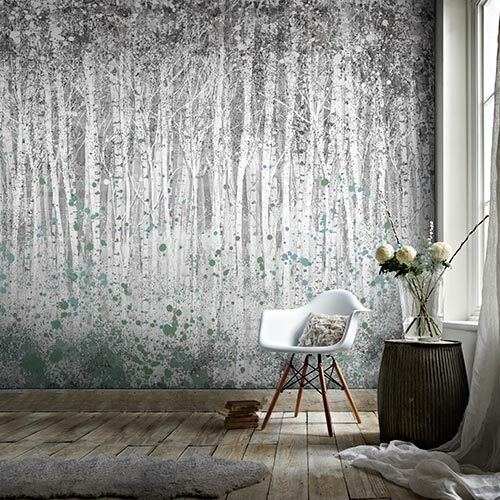 Every year we take great pleasure in picking out one design to be our wallpaper of the year and this year, we are proud to announce that the title goes to the stunning Reflections wallpaper. 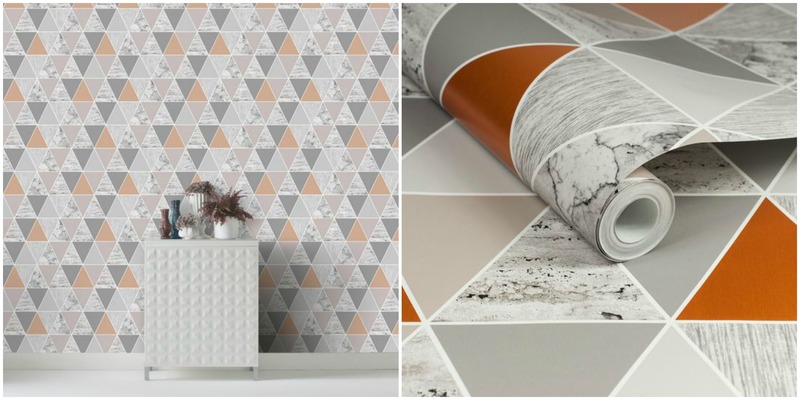 We were quite simply won over by the on trend geometric design. With superbly stylish rose gold metallic elements paired with marble accents, the design of this wallpaper will complement any modern space. 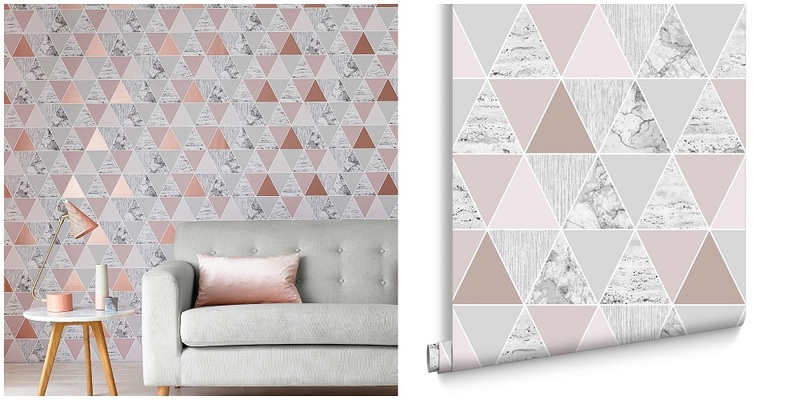 Available in Copper, Rose Gold, Mint and Silver, this wallpaper design would make a fabulous feature wall in a bedroom but it’s also suitable for use on all four walls. Ideal for social sitting rooms or decadent dining areas, this striking triangle filled pattern is bound to become a talking point. Perhaps our favourite thing about this design is its versatility. While the triangle print is cool and contemporary, the different colour combinations ensure it complements a range of tastes. The copper and rose gold designs will add warmth to your home and the metallics are sure to update your space with a trendy feel. The mint and silver shades offer more of a fun feel that will be welcome in any bedroom. 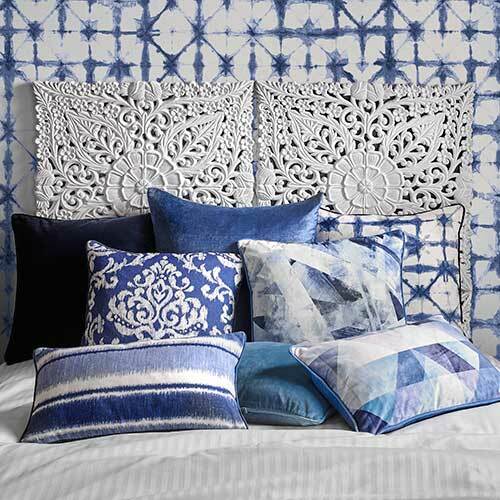 This design is bursting with on trend elements from the metallic hues to the geometrical design. Reflections is without a doubt a firm favourite for our team. We don’t take our task of choosing the wallpaper of the year lightly and with so many delightful designs to choose from, picking just one is no easy feat. 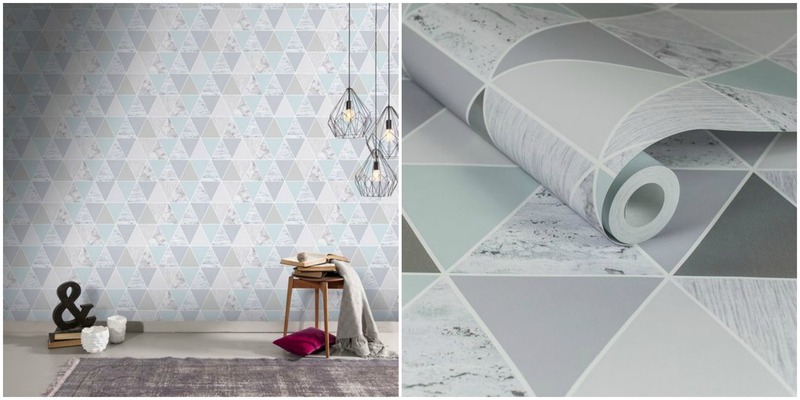 Geometric designs and metallic hues were huge trends from the last season so this design was always going to be a popular choice but we know that our customers don’t simply want a wallpaper design that is trendy today but outdated tomorrow. We feel that Reflections really has some true staying power and will still look just as beautiful in years to come as it does now. 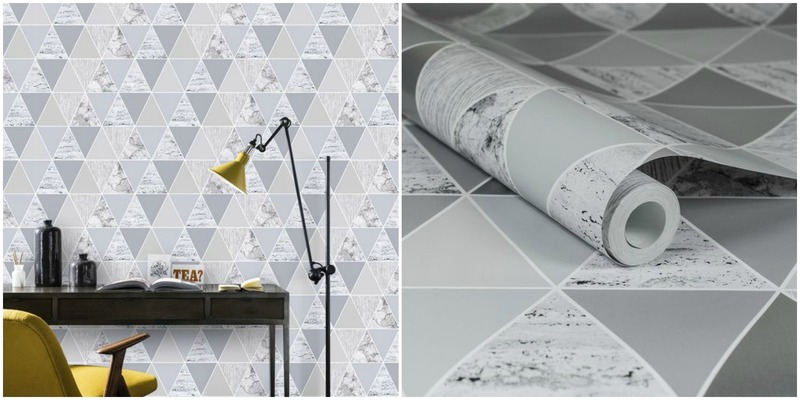 So how should you style the wallpaper of the year? 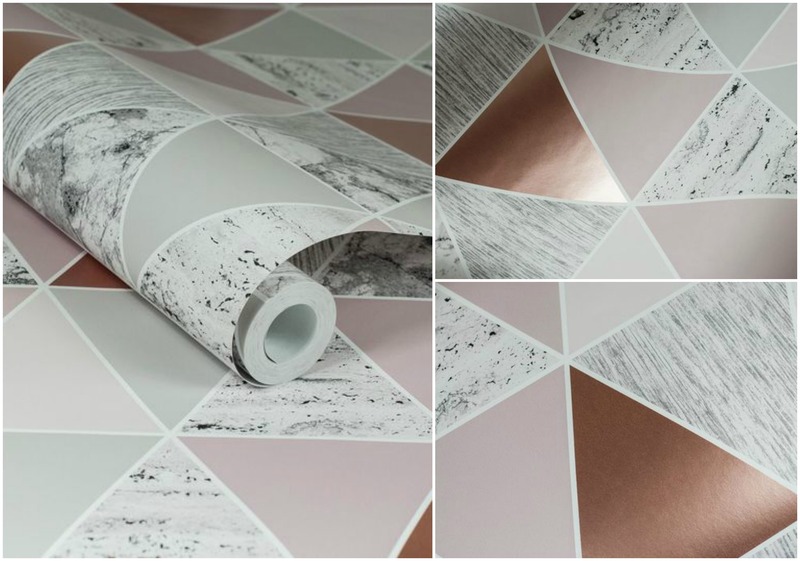 Due to the hints of rose gold and copper, this wallpaper would complement light wood furniture and neutral furnishings. Tie the look together with a few key metallic accessories in the form of lamps, candles and mirrors. 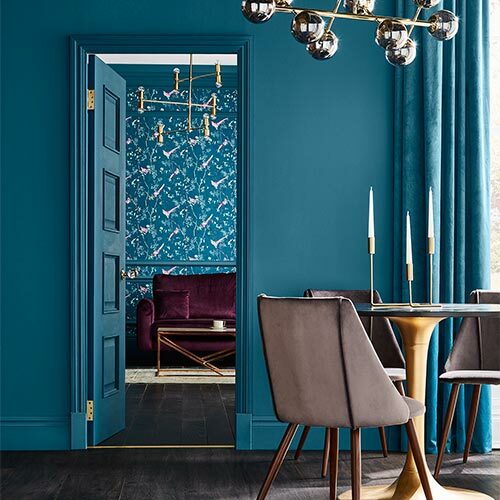 As it is quite a striking design, keep the rest of the room simple and let it steal the spotlight. What do you think of our wallpaper of the year 2017?